Indian Motorcycle Co. has issued a recall on its 2015 Scout models due to an issue with the rear brake. According to Indian: "In some vehicles, the piston retaining ring located in the rear master cylinder may not fully seat into the machined groove in the master cylinder bore. If this were to occur, the vehicle may experience an inability to generate fluid pressure to the rear brake caliper. Lack of fluid pressure to the rear caliper could cause the vehicle operator to lose braking control of the rear wheel which could increase the risk of a vehicle crash." 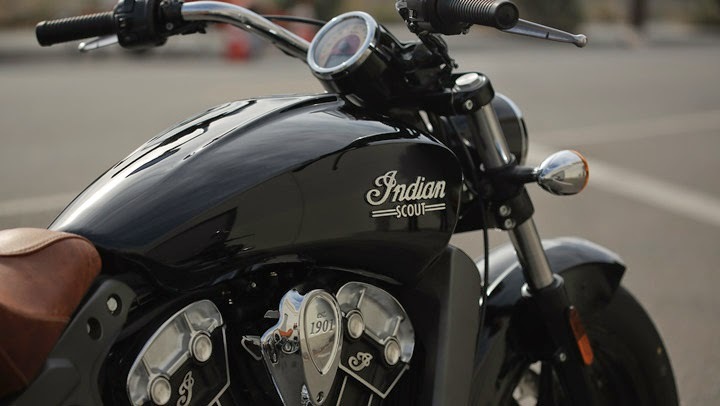 Indian says the problem is due to mistakes made by the part's manufacturer. Perhaps embarrassingly for a company that puts so much effort into promoting its American roots, the manufacturer in question is China-based Zhejiang Jingke Auto Parts Co., Ltd. Some 806 Indian Scout models are affected by the recall. However, Indian estimates that only 4 percent of those models will actually be affected by the issue. Regardless, owners are encouraged to contact their dealer, who will replace the rear brake master cylinder free of charge. To find out more about recalls, visit Safercar.gov.